If you don’t have a pistol, revolver, shotgun or rifle, here’s a more humane way to wreck someone’s evil plans for you. The wasp spray, they told her, can shoot up to 5 to 12 feet away and is a lot more accurate, while with the pepper spray, they have to get too close to you and could overpower you. 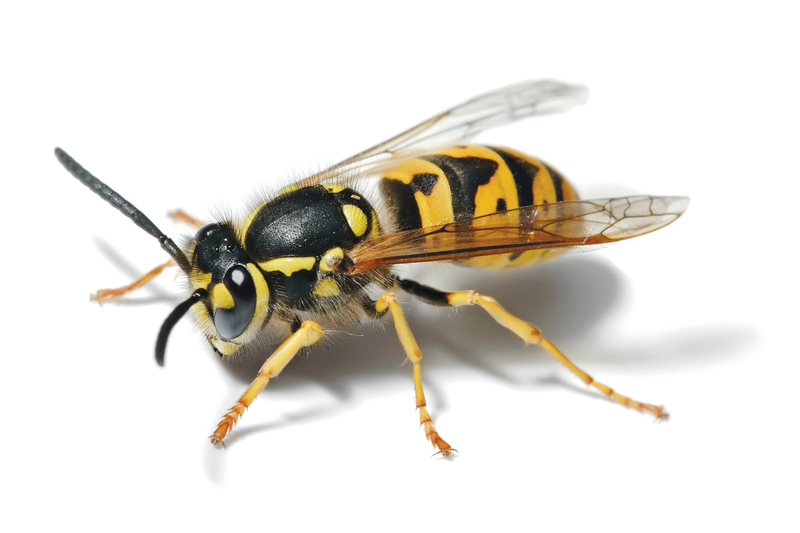 The wasp spray temporarily blinds an attacker until they get to the hospital for an antidote. Keep a can on the desk in the office and it doesn’t attract attention from people as a can of pepper spray would. Also keep one nearby at home for home protection. I thought this was interesting and might be of use. Look to the spray. “That’s going to give you a chance to call the police; maybe get out.” Maybe even save a life. Good to take on walks, will take care of dogs. Did you also know that wasp spray will kill a snake? And a mouse! If you have a problem with wasps I’m told it will kill them too! Next Next post: #G364* – WHY SCIENTISTS DON’T FEAR HELL!